Verso lives in the urban beat of city. We are here to cherish life-enriching experiences, spontaneous encounters, passing moments. We are unique and free to try something new. We want to offer you urban enjoyment, self-indulgence, home-baked cinnamon rolls and café latte, fresh tastes from local produces, refreshing events and, of course, a good night’s sleep. Beds and bed sheets were chosen to foster a good night’s sleep. Some of the bathrooms are equipped with bathtubs so be sure to ask for one if you prefer a bath alongside a shower. Some of the Superior quality rooms have their own sauna. Staying the night always includes the unique Verso breakfast and the use of general customer Saunas. 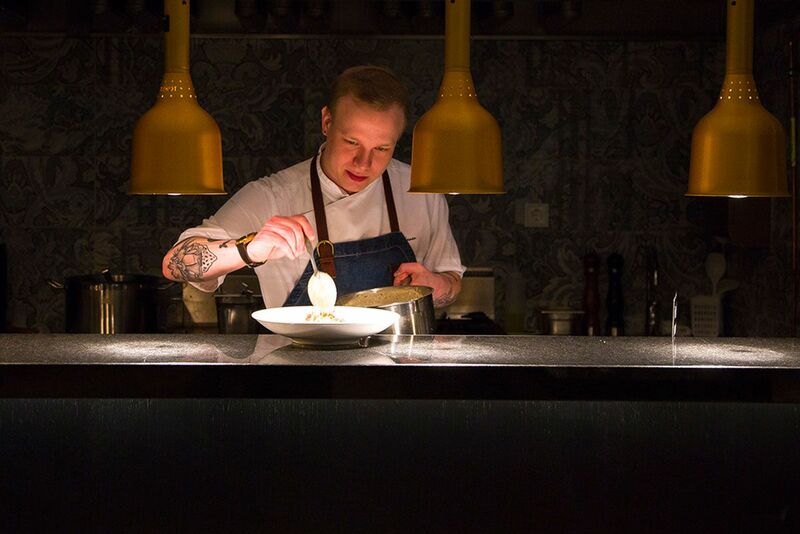 Verso has a one-of-a-kind Finnish breakfast that is an experience on its own. We bake our breads with our own recipes and the flour used is always from local producers. 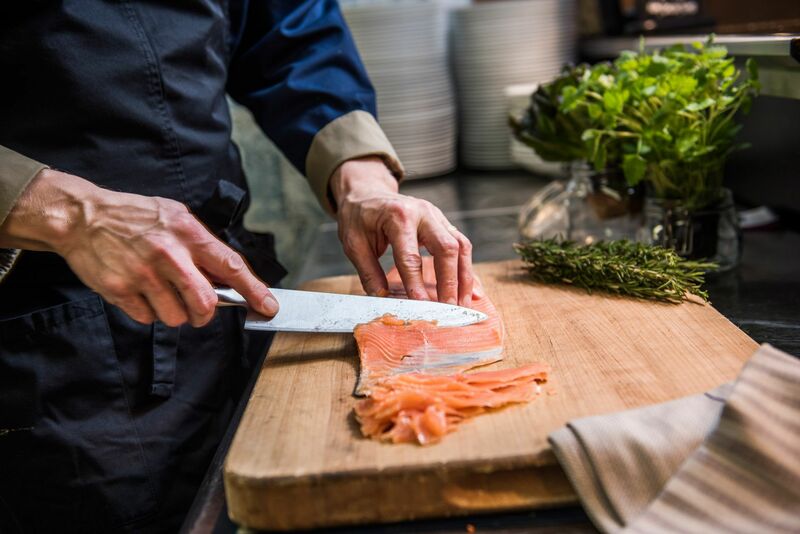 Our chefs prepare omelettes based on your preferences at our open kitchen. Breakfast always consists of Finnish flavours of local produce and the best of seasonal products. Supper is available for all hotel customers as an added service from Monday to Thursday. Hotel Verso's supper-menu varies based on the best and freshest seasonal ingredients, feel free to ask us the day's choices. The chosen dish will be served to your table straight from the open kitchen. The dish, cooked to order, is always fresh, tasty and served with a smile. Hotel Verso is located on the beautiful pedestrian street at the center of the city. Versatile shopping options, interesting cultural attractions and lively nightlife are right at your reach the moment you step out. 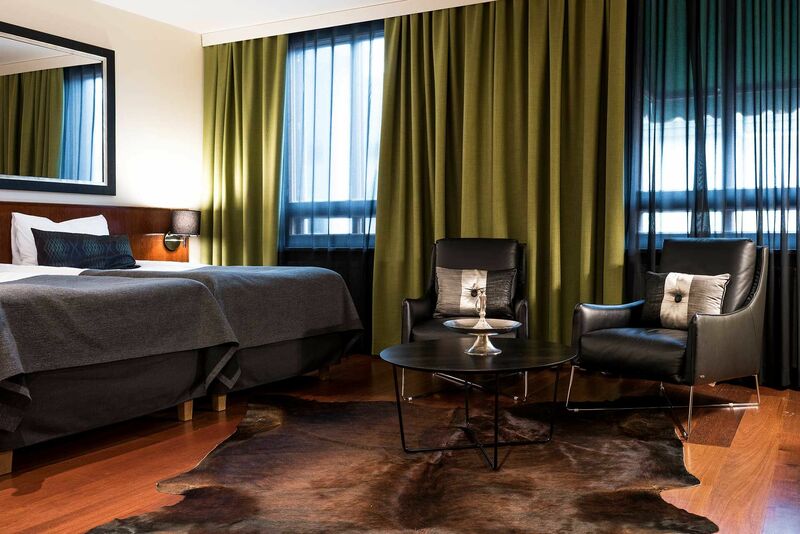 Rhythm of Hotel Verso is equal to our guests and the vibrant city of Jyväskylä. Parking is available in our video-monitored and secure parking hall. City of Jyväskylä is full of events and interesting activities through the year. We will guide you to interesting activities and events. In fact, acquiring tickets via our service often results in discounts. 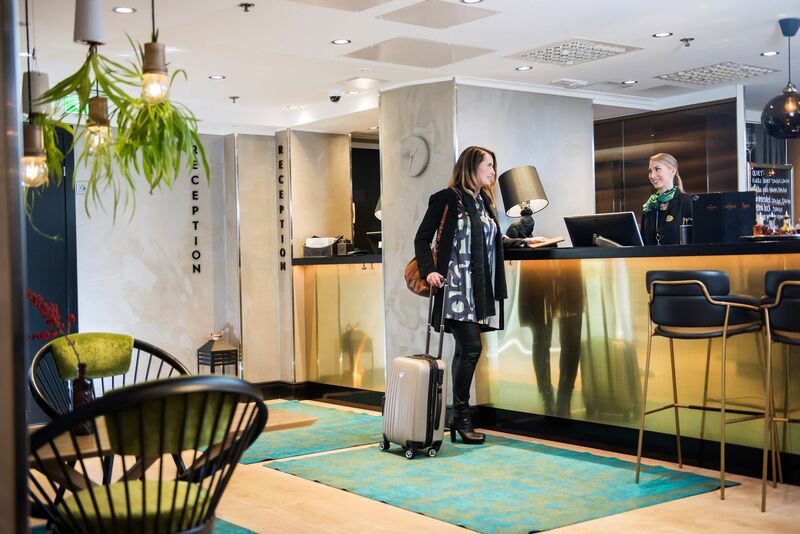 You can place yourself in our care completely: we want your visit to Jyväskylä to be an awesome experience! 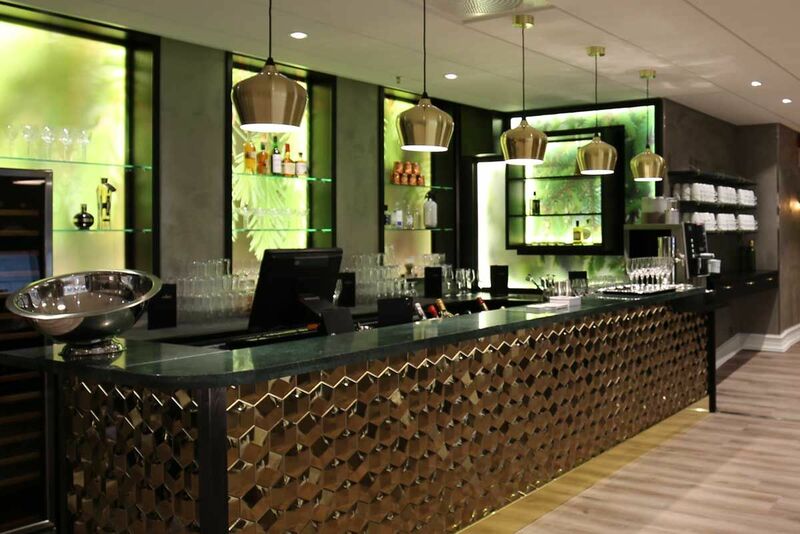 We provide most comfortable rooms, unique and famous Verso breakfast, versatile lunch and supper options and for those who enjoy nightlife, the Verso Bar. Hotel Verso is a realiable partner for businesses. We provide fabulous facilities, meet the unique needs of businesses and organize conventions, meetings and events at the center of city of Jyväskylä. Our service model is extremely fair to businesses and we take needs of our customers into consideration from all possible perspectives. Our urban hotel arranges everything from accommodation to serving, through events to parties - all according to your needs. 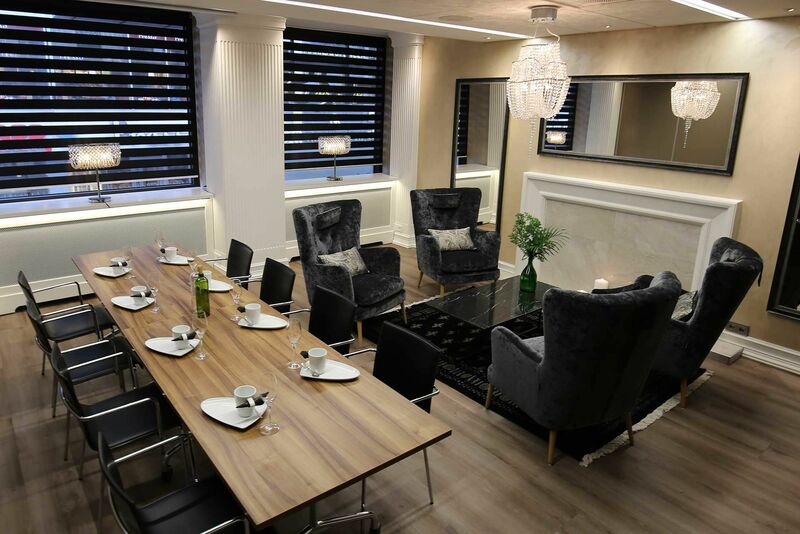 The new, modern and customizable meeting and banquet space Kerkkä provides facilities for hosting events for 10–200 people. Meeting amenities and servings are arranged according to your wishes. Our central location, functional facilities and unique service that genuinely attends to our guests’ needs are the keys to successful celebrations and other corporate events.